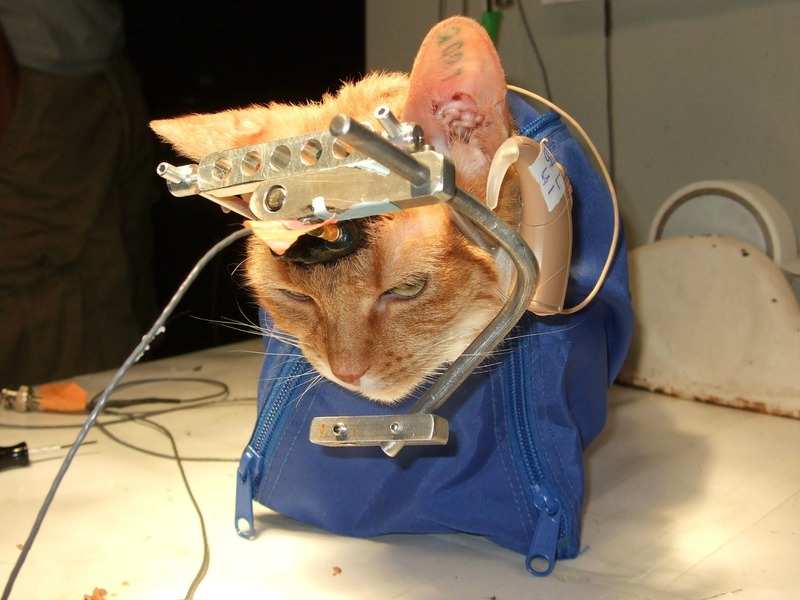 "Decide for yourself whether or not something you think it's ethical," says Sandgren, all the while knowing that the university had unsuccessfully tried for three years to keep you from knowing, to stop you from seeing the pictures of only one of the cats butchered in Tom Yin's lab. My mom was making funeral plans to have money put aside when the time would come for her next journey as she calls it. I told her if she donated her body to medical science she could use her $5,000+ dollars and take a trip and also continue to donate to animal sanctuary's. I told her donating her body can make a difference and students would not have to kill, dissect other animals. We both are going to donate our bodies. She has High Cholesterol, I have Epilepsy. What better way to learn more about this than to look inside of us. I wish more would do this than maybe more animals would and could be spared the cruelty that these so called scientists do not for my Epilepsy or Chron's, but for the lining of their wallet. Happy birthday Fred. Good job.